Looking for some cool wall art with significance? 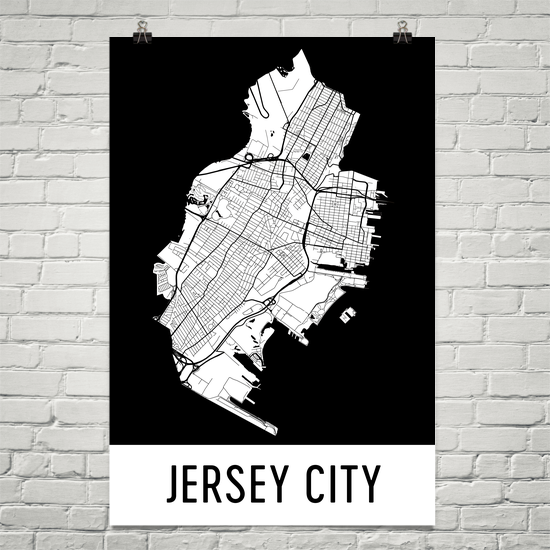 Check out Modern Map Art, founded in 2016 by Jennifer Beck, who returned from traveling the world with a new appreciation for cities. She combined her passion for maps with what she learned about cultures to create beautiful map art that tells stories. “When you look from above, the lines look like an organized chaos over the city which tells its own story,” she says. 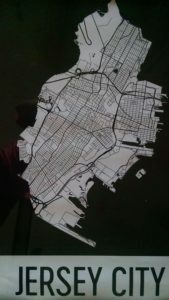 Indeed, Jersey City has already made the it into the Map Art Collection! Check it out and purchase one for yourself or a friend who takes great pride in his or her city, or a great passion for/love affair with another city. Even better – if you don’t find what you like on the site, Jennifer and her team will work with you to create a map that’s more personal to you or your map recipient.